the Silver Lake Sand Dunes. The upcoming Spring clean-up day is April 6, 2019 with a rain date of April 13, 2019. *A FREE breakfast will be provided by Duneland Off-Road Center and the SLRA afterward. Our clean-up day events are open to anyone that is interested in helping and all ages are welcome with parent or guardian. We have a lot of fun and laughs doing this, where we award fun prizes for the biggest, the most unique and the most piece(s) of junk collected! 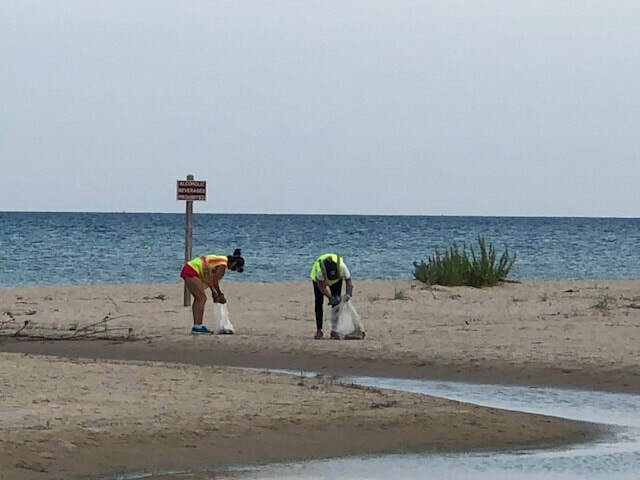 Please consider volunteering for one or both of these days and help us keep our dunes clean!